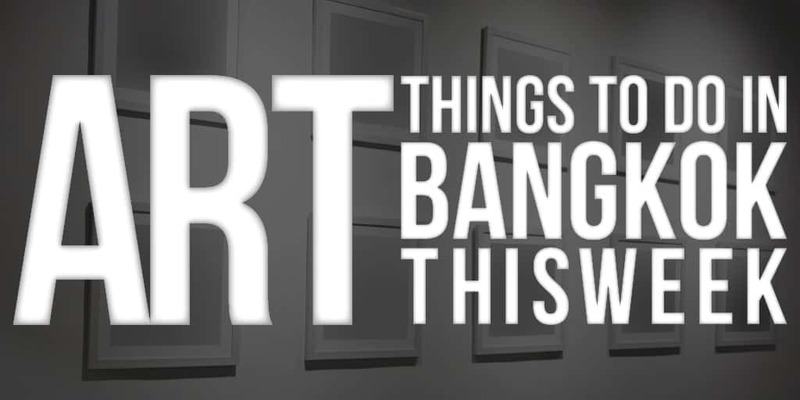 Let us share the best art events ongoing in Bangkok this week! We picked up the most vibrant and vivid activities for you. Naraphat Sakarthornsap questions confession and self-expression through a photographic ‘journal’ telling unprecedented stories. Lowly or never previously presented self-portrait paintings, sculptures, drawings and guest-documentary materials are brought together in ‘Chatchai Puipia: Sites of Solitude/Still-Life, Self-Portraiture and the Living Archive, Part 1’. 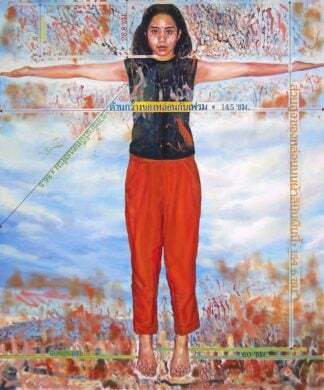 Puipia holds a significant role in the Thai contemporary art scene with works reflecting as much on the self as on the country social context. Ark Fongsmut, the Guest Curator of PAUSE exhibition at BACC, selected the most vibrant pictures by both emerging and well-known Asian artists to show the audience the importance of every single moment of our lives. 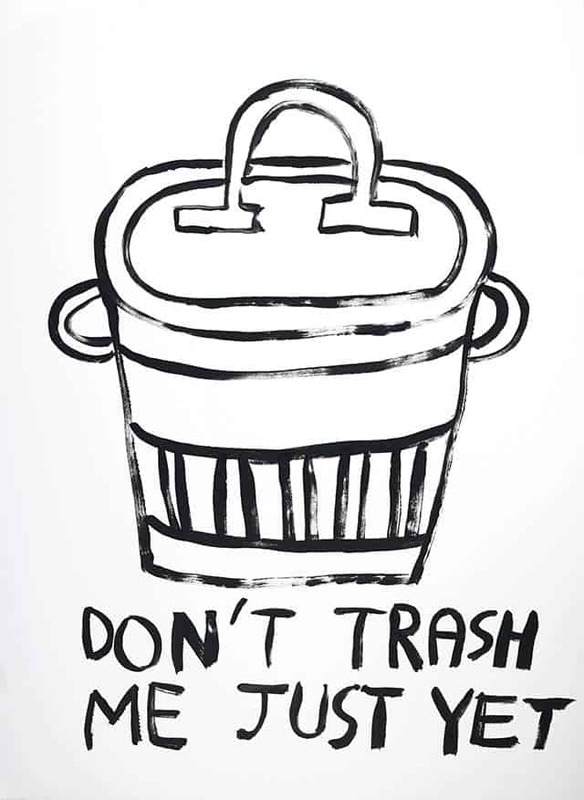 This collaboration between the BACC and inSPIRACJE International Visual Art Festival ’13 muz’ creates a dialogue between Thai and Polish artists’ contemporary works. Previously presented in Poland, these works deal with country specificities as much as proximity and universality. 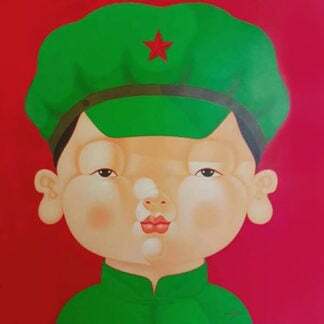 This exhibition displays various works reflecting on the individual’s different selves that play a role on personality and specificity building. 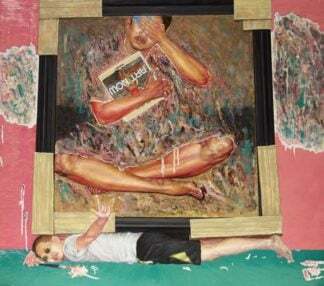 The Bangkok-based British artist and lecturer at Chulalongkorn University, Ralph Kiggell, exhibits his latest works that revisit Thai and British cultural objects and patterns, such as mandalas and flags. 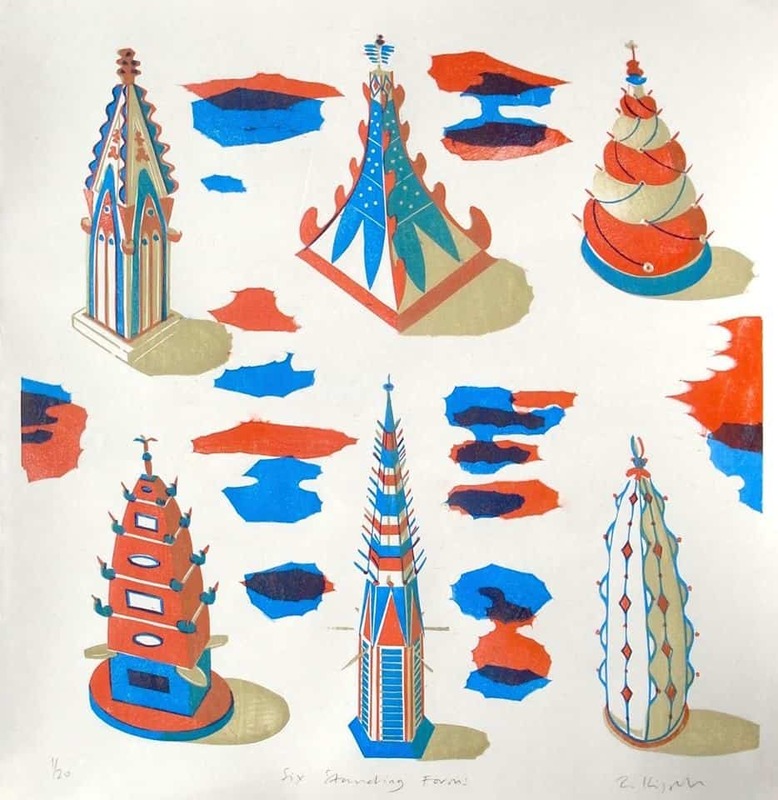 Using various making processes (woodblock print, 3D computer graphics, porcelain…), the artist questions our perceptions of foreign cultures. 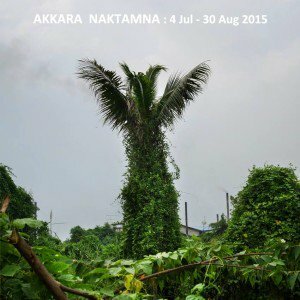 ]In his first solo exhibition, the Thai street photographer Akkara Naktamna highlights the apocalyptic nature of our sometimes-strange surrounding landscape. Orn Thongthai’s acrylic paintings & sculptures depict a love that follows the market rules in an always more demanding society. 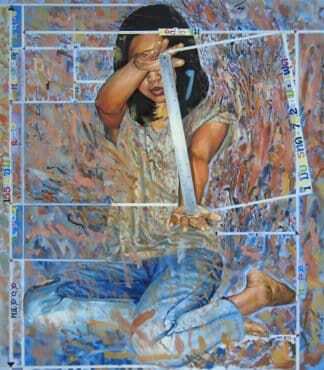 Using spontaneous messages, she expresses the dissatisfaction and loneliness of a generation of love disabled. She invites us to a reflection on happiness and the way we’re living love. Distortion displays works by Pichet Chupoom and Chichada Boonyatanapipat. 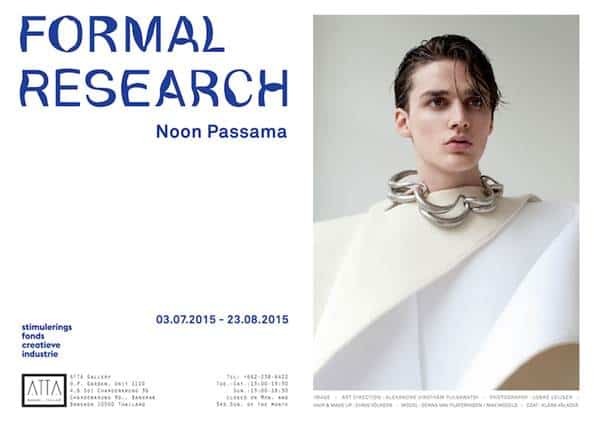 Noon Passama’s handcrafted bracelets result from experimentations on chain unit connections. This exhibition displays works by Soichiro Shimizu, Natanel Gluska, Wal Chirachaisakul, Mongkontuch Sittatanakorn, Manee Meejai, Lili Taechamongkalapiwat, Navin Tantanadaacha and Aphipol Techamangkhalanon. The art circle of traditional Oriental painting displays various works by the Thailand-based artists Bhira Phokthavi (พีระ โภคทวี), Nuttapong Prompongsaton (ณัฏฐพงศ์ พรหมพงศธร), Orawee Bumpetch (อรวี บําเพ็ชร), Terawat Teankaprasith (ธีรวัฒน์ เฑียรฆประสิทธิ&), Anne Rantanen, Athapon Limpanapongthep (อรรถพนธ์ ลิมปนพงศ์เทพ), Min-Hee Jeon, Phithan Thechaniti (พิธาน เตชะนิติ), Saijai Nimnual (สายใจ นิ,มนวล), Suzan Lee & Gi-ok Jeon (JAB program director). 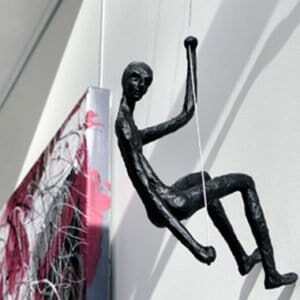 Do not hesitate to send us information about your upcoming art events. We will cover it in our blog. Contact us at contact@onarto.com.